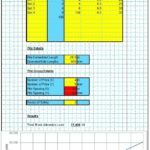 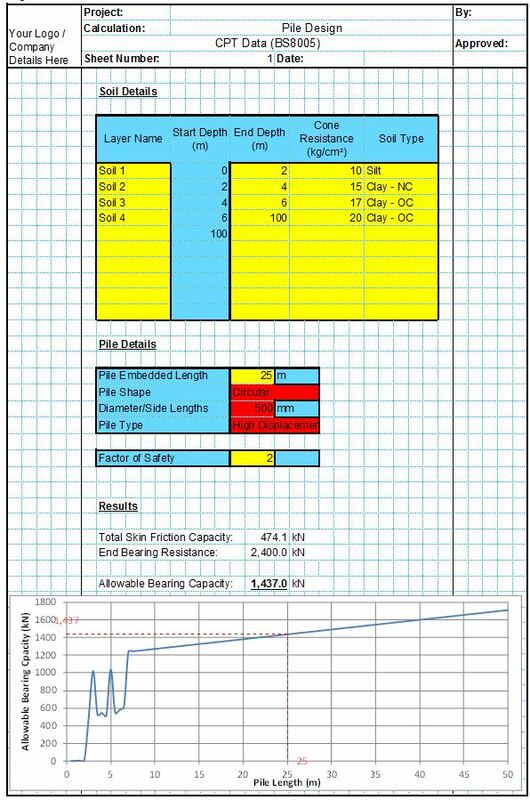 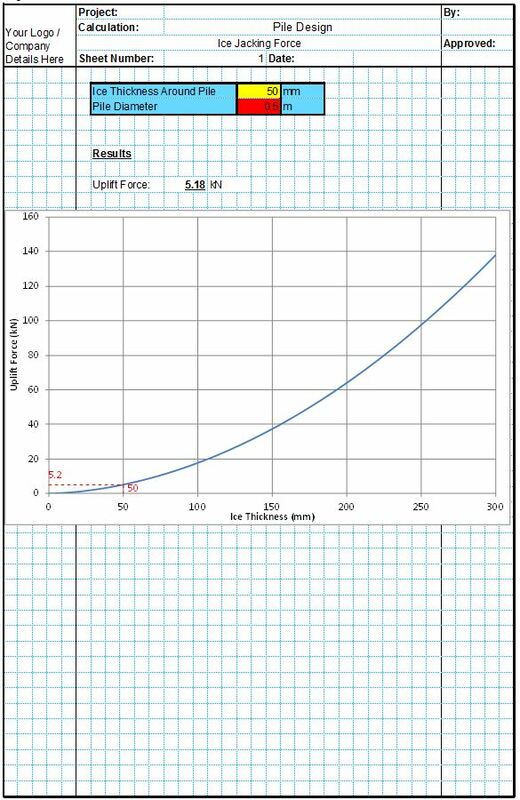 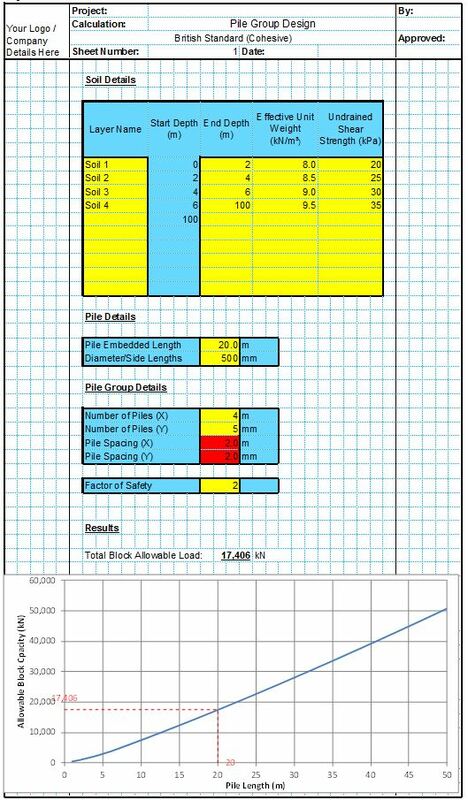 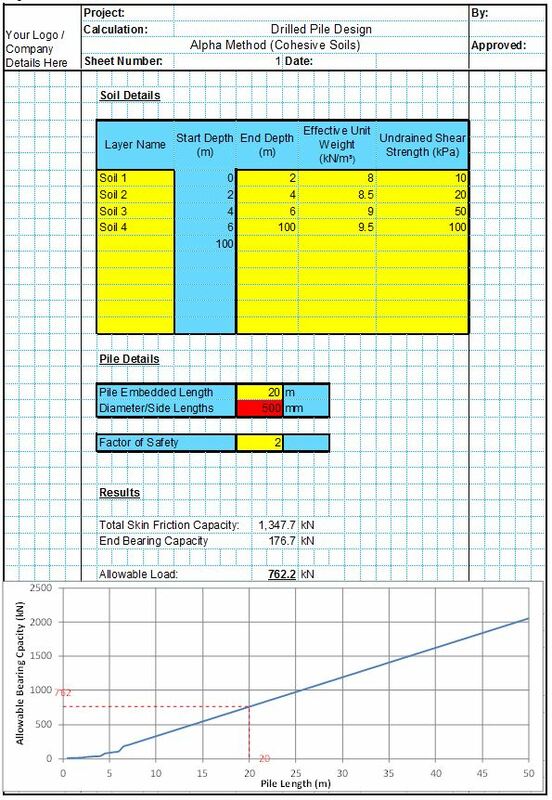 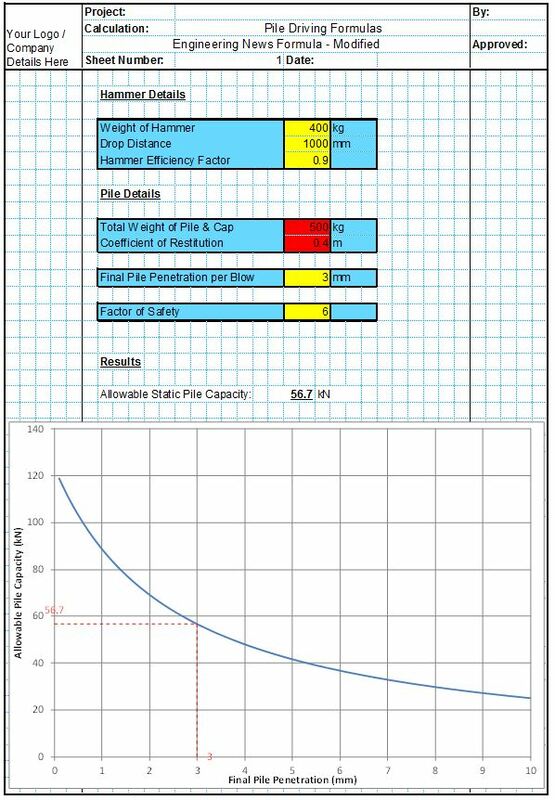 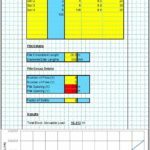 This spreadsheet allows the user to estimate the total capacity of a group of piles using the methods specified in British Standard BS 8004. 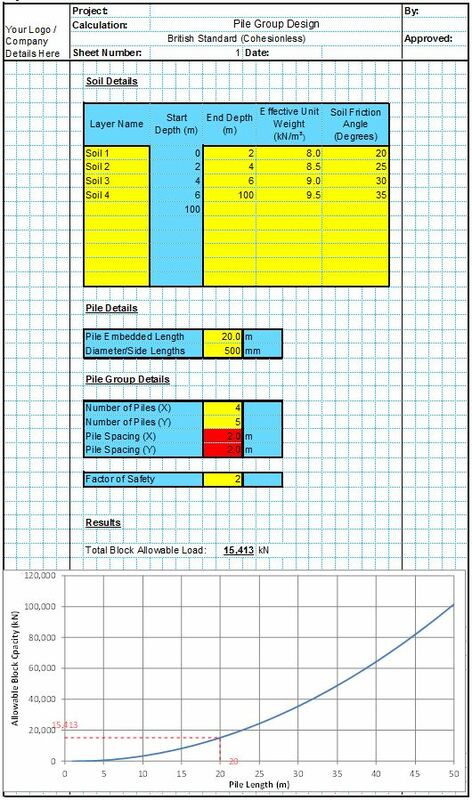 The user inputs the pile, geotechnical info and the group details and the spreadsheet estimates the individual pile capacities and the total group capacity. 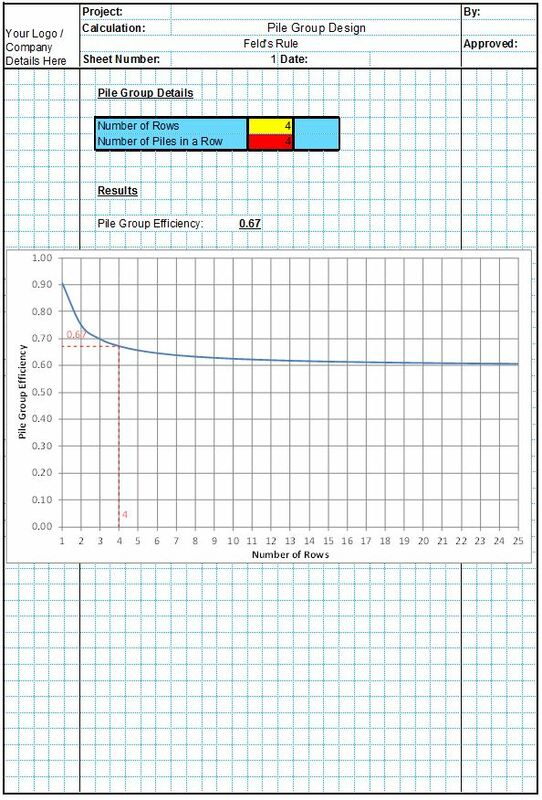 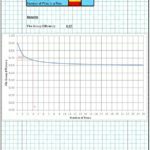 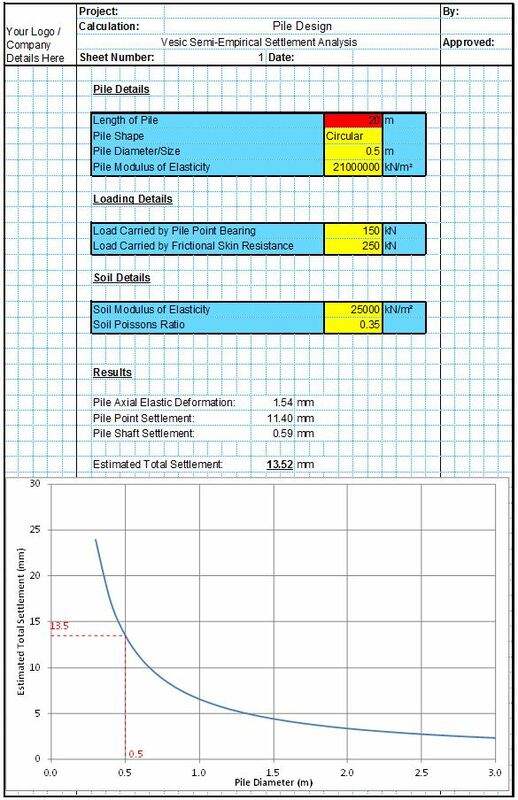 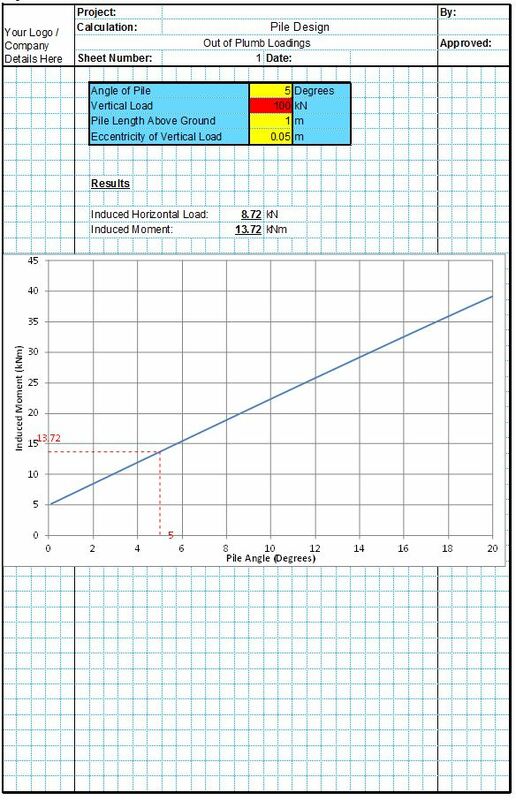 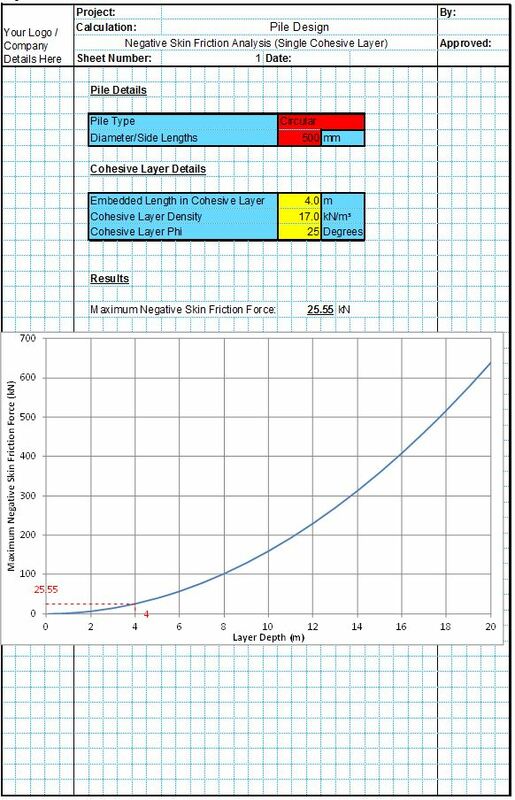 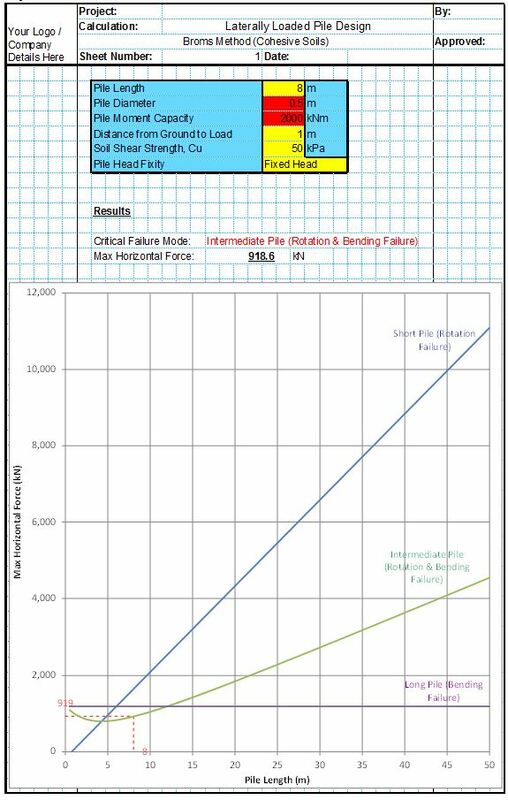 The unique design graph allows the user to see the effects of different pile lengths. 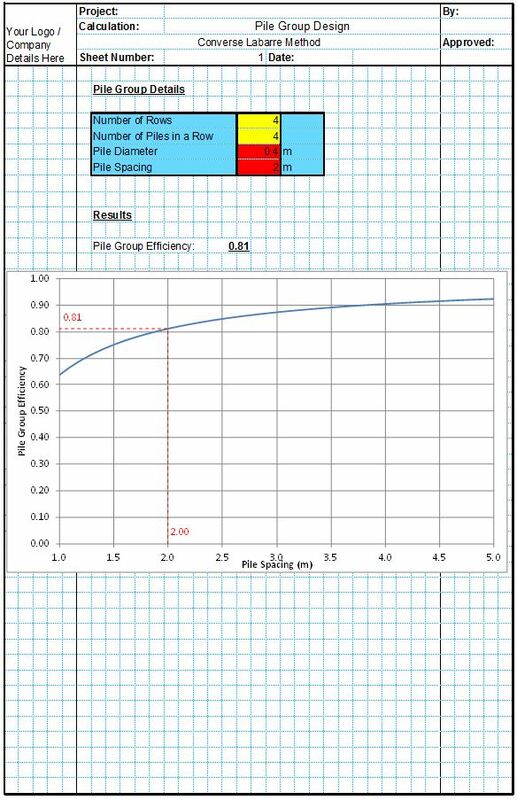 This allows the user to quickly specify a minimum pile embedment, or instantly check the capacity of pile groups installed at a certain level.